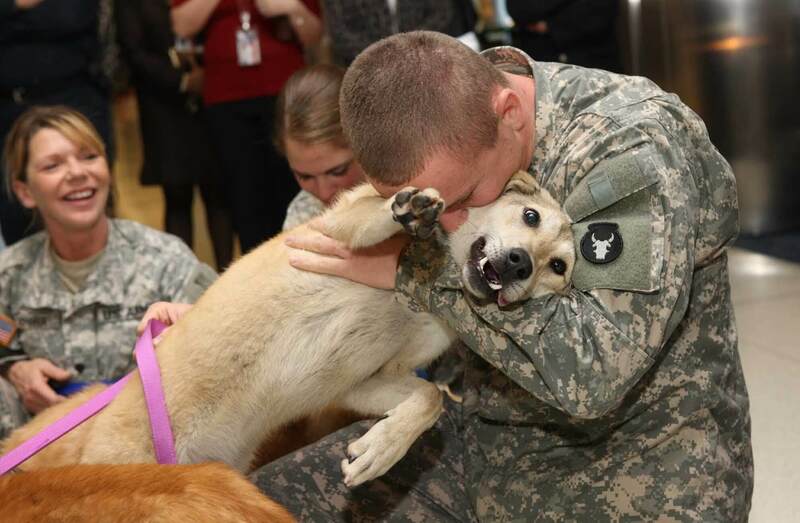 “Oh-oo-Oh You’re In the Army Now…!” And When Soldiers Return Back Home! The Happy Dogs Can’t Contain Their Excitement! 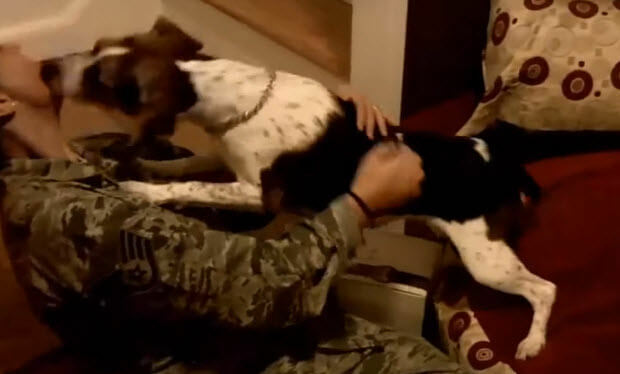 Dogs are excited to see their owners come home after a long absence ! Dogs are like kids they just know that they have not seen someone they love for a very long time! 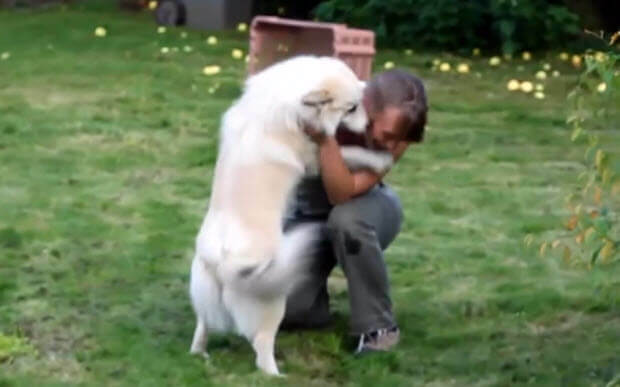 And they go all out with kisses and hugs on their owners! 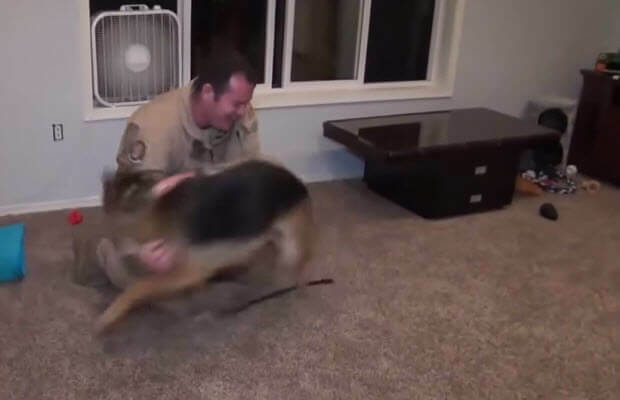 These dogs are so incredible that it is a lot of fun and enjoyment to watch and re-watch this incredible video. I love so much, the positive emotions that these videos give me that I watch them whenever I have a bad day and I need a boost of positive energy. Amazing Facts Everyone Should Know About Dalmatians! What Happens When a Sneaky Chihuahua, 2 Big Dogs and 3 Sausages Are Mixed In? Find Out For Yourself!